Rent an Outwell tent and feel the quality. 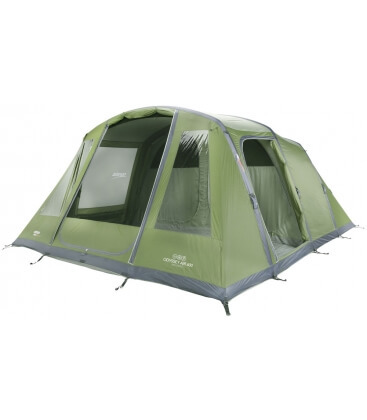 Quick and easy to pitch, it provides comfortable sleeping accommodation for 4 or 5 persons in its 3 + 2 universal inner tent, the Outwell Nevada is a popular tent. 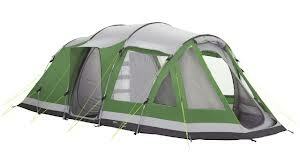 Rent an Outwell tent and feel the quality. 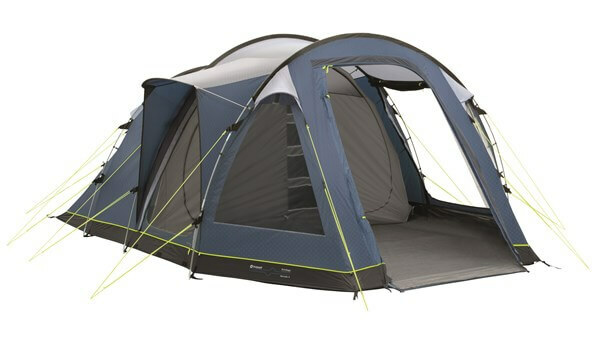 Quick and easy to pitch, it provides comfortable sleeping accommodation for 4 or 5 persons in its 3 + 2 universal inner tent, the Outwell Nevada is a popular tent. The 2-berth section of inner is completely removable (by virtue of the universal inner tent) to allow the use of extra living space. Offering generous amounts of living space for the family, this model features the full Outwell Sealed Ground System for maximum comfort and protection from the elements as well as from insects and dirt. Other details in this very flexible tunnel tent include large windows giving a light, airy feel, 2 side doors, one front door, light cable tidies, and excellent ventilation. All in all, Nevada M is a family friendly tent built for years of reliable service and trouble free camping. It is a ‘flysheet first or as one’ tent with Polyester flysheet and sealed groundsheet made of double-coated polyethylene. The tent poles are Duratec fibreglass.